Home » Korogi Xylo's - NEW! PLEASE NOTE: THIS IS A BIWEEKLY SET UP of $250 for 8 weeks totaling $2000. We will ship the instrument once all payments have been received in full. 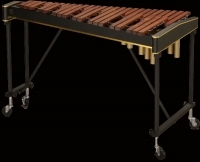 Sturdy, compact and rich-sounding, the Model 430 gives superior flexibility, value, and performance unmatched in any other 3 ½ octave xylophone. 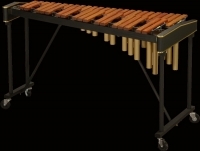 This 4 octave xylophone is one of the finest quality xylophones on the market. 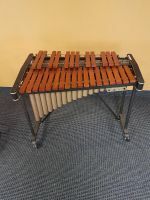 Excellent tone quality and projection are hallmarks of this three-and-a-half octave xylophone. The best value in a 4 octave xylophone available - period.